This Elite Distributor has established itself as one of the leading companies in manual transmission upgrades and conversions for a variety of vehicles. In addition to TREMEC transmissions, Silver Sport Transmissions offer kits that have all the required parts for making just about any vehicle #TREMECequipped so that customers can enjoy the fun and excitement of a modern, high-performance manual transmission. TREMEC: When was your company established and how long have you been a TREMEC distributor? We opened as an authorized TREMEC reseller in May 2014, and became an Elite Distributor in July 2016. We are a young company, but our team members’ technical knowledge of TREMEC transmissions and kit development dates back to 2002. TREMEC: Why and how did you get started in the business? 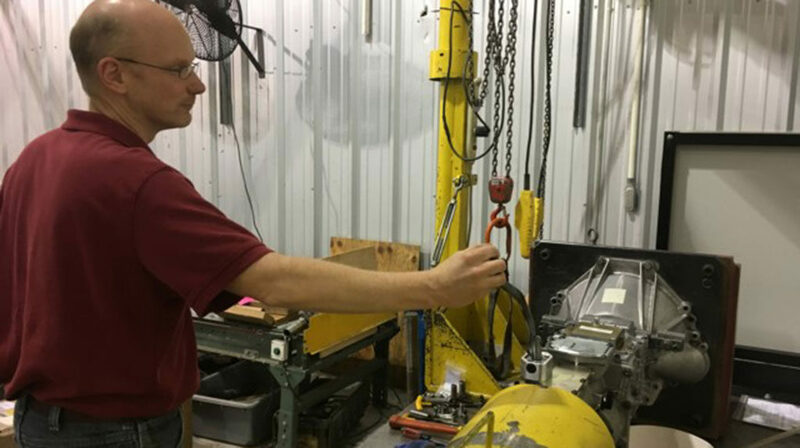 Jack Silver, a customer of Keisler Engineering, could not understand how the company that pioneered the PerfectFit™ line for TREMEC transmissions could go out of business. Jack had done his homework and was certain the products were second to none. He travelled to Tennessee and, after further research, knew he was right, that the products were fantastic and the employees were knowledgeable and dedicated to the market. But even the best products couldn’t survive poor business management. He gathered some investors and purchased the Keisler Engineering assets from U.S. Bankruptcy Court. 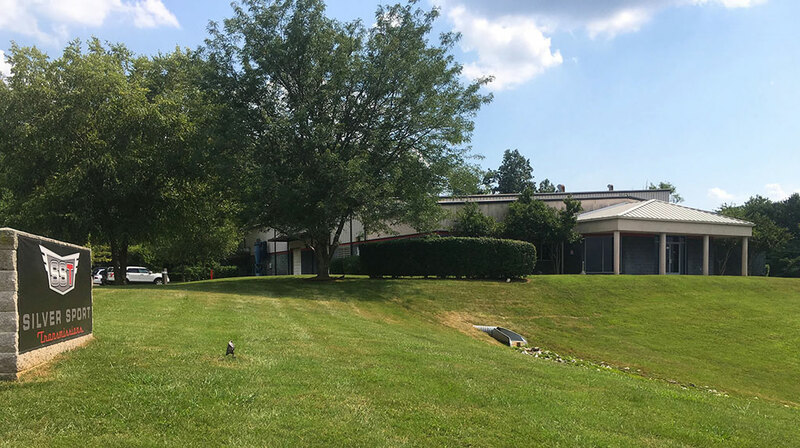 Now, Silver Sport Transmissions focuses on customer service and growing the PerfectFit™ line of TREMEC transmission kits while maintaining a healthy business model for a young and rapidly growing company. TREMEC: Does Silver Sport Transmissions specialize in a specific brand or model of car, or type of use (street, road race and so on)? We specialize in classic American cars, trucks and street rods. Whether you have a trailer queen or racing machine, we can help. TREMEC: What was your first TREMEC transmission sale? TREMEC: What sets your company apart from other TREMEC distributors? Silver Sport Transmissions has an in-house engineering and drafting department devoted to the development and refinement of transmission kits for our customers’ cars. 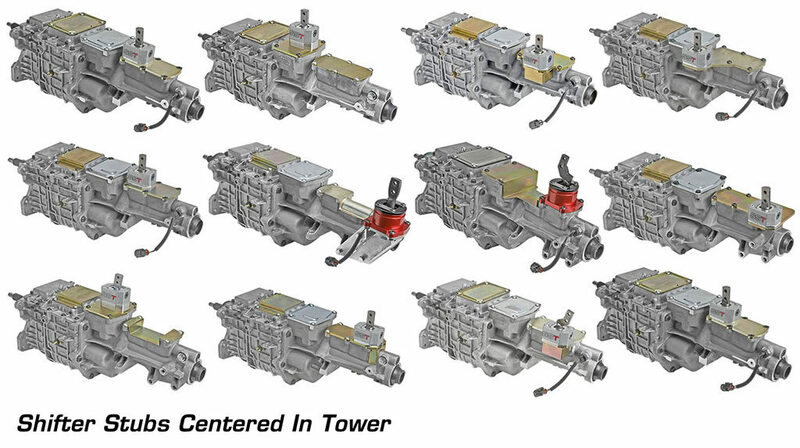 One of our team members designed the original Borg-Warner T56 six-speed that shares many of the same components and similar design to the TREMEC aftermarket Magnum six-speed. Our engineering and mechanical teams are able to design PerfectFit™ shifter positions and components that work seamlessly with the TREMEC product line. TREMEC: What are your most popular products and services? Our most popular product is the TREMEC TKO five-speed paired with our PerfectFit™ installation kit. Our service strengths are communication, speedy service and dedicated tech support. TREMEC: What’s your favorite TREMEC product? TREMEC five- and six-speed transmissions are the best on the market! TREMEC: What advice do you give to customers who are considering upgrading to a TREMEC transmission? Our customers consistently tell us that upgrading to an overdrive transmission was absolutely the best thing they’ve done to their car. Nothing beats a verbal conversation to discuss your project to make sure you’re getting exactly what you need and nothing you don’t. Each build can vary greatly in details, so we strongly encourage a phone call. 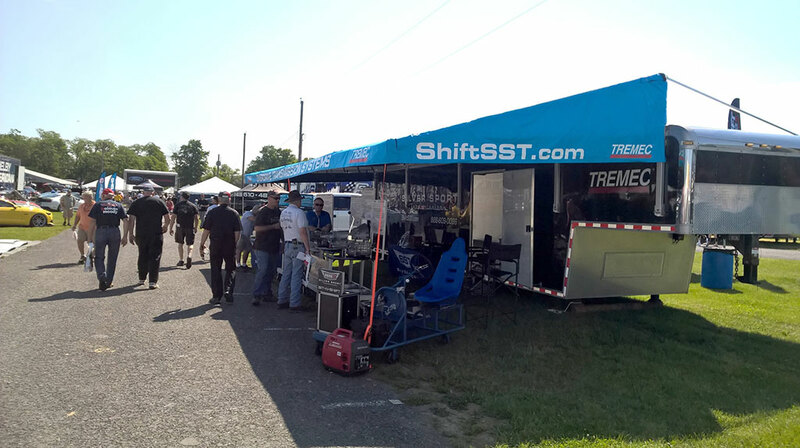 Our technical sales team is well versed in the idiosyncrasies of each make/model and how the TREMEC will not only perform in each application, but how it will fit and what will be required to complete the conversion. 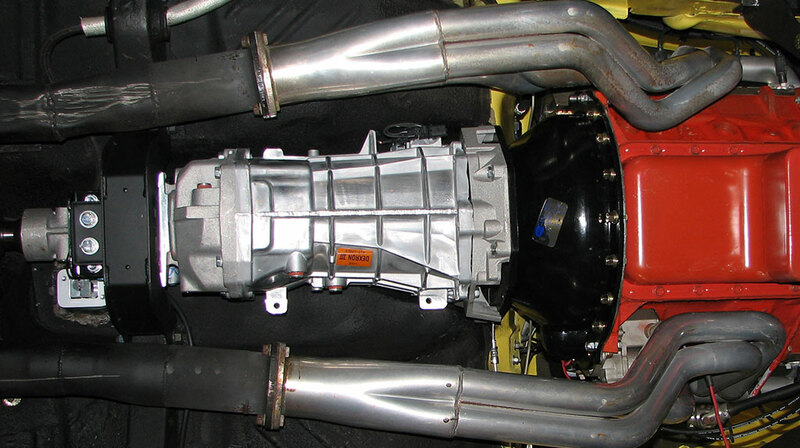 TREMEC: What’s been the most interesting TREMEC install you’ve ever done or for which you sold a TREMEC transmission? We’ve had many strange and unusual builds and a few high-profile cars come our way, but it’s our customers who make the biggest impact on us. We’ve had many service men and women call us to help build their dream cars. Wives who want to surprise husbands by calling in an order. Men who are paying tribute to their late friends by driving their old cars. Sons and daughters who are driving their father’s old car. We have friends around the globe who’ve kept in touch and filled us in on the adventures they’re having in their cars and trucks now that they can enjoy long road trips with the TREMEC transmission installed. Getting to know our customers and their stories is truly the most rewarding part of the job. TREMEC: What else sets your company apart that you would like to share with the TREMEC blog audience? Whether you own the best hot rod shop in town or work on your own car, our detailed and illustrated instruction manuals, complete kits and customer service/tech line will make installation as simple and straightforward as possible. Each tech call is analyzed by our engineering staff, and whether the instructions need clarification, a part needs to be redesigned or, perhaps, we just need to write a tech article on our blog or make a video, we do our best to make sure we are consistently improving and providing our customers with absolutely everything they may need to convert to a TREMEC five- or six-speed. 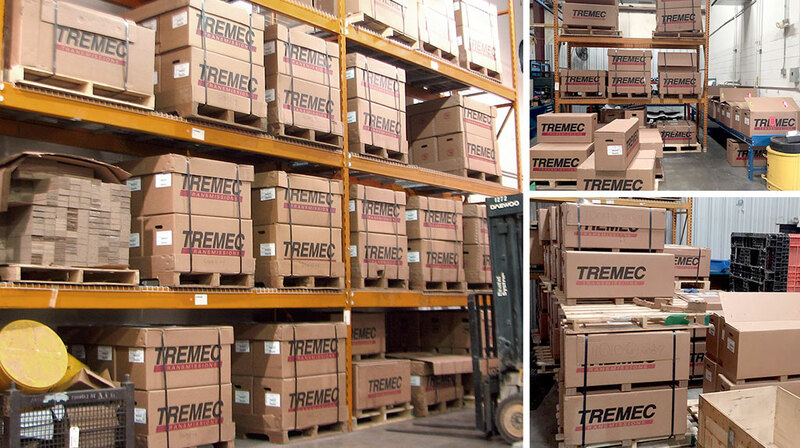 There are hundreds of authorized distributors around the globe to source your TREMEC motorsports and aftermarket products. Installing a modern TREMEC transmission into a classic muscle car requires significant engineering and legwork. In addition to bellhousing and transmission mounts, there’s the shifter location that has to be considered, too. For that, a company that can put it all together for you is going to be your best bet to save time, money and effort. TREMEC Elite Distributors take the transmission swap to the next level. This select group of experts has years of experience in providing the right transmission kit for your project – whether it’s custom or replacement – in a one-stop package that’s made specifically for your application. Thanks to our Elite Distributors, performing a five- or six-speed conversion on just about anything is easier than ever. In addition to providing iconic TREMEC transmissions, many of our Elite Distributors have developed accessory and installation kits that remove the guesswork from manual conversions. Next Next post: Should I Upgrade to a TREMEC TKO 5-Speed or Magnum 6-Speed?